Spiritual Healing is a natural energy therapy that relaxes the body, mind and soul and helps release built up tensions and stimulates self-spiritual healing. Your reader will look to channel energy to you to help with this distant healing process. This energy surrounds us all and essentially makes up the universe. You will be asked to relax and experience the peace and tranquillity of healing. It’s important to stay relaxed when having a reading so that the healing energy can enter your body. 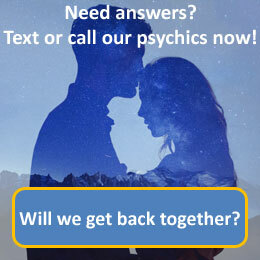 Your healer will work closely with you to heal, guide and offer advice through psychic readings. Spiritual healing can help both physical and emotional problems and the goal is to totally eradicate these to restore calm and balance to your life.